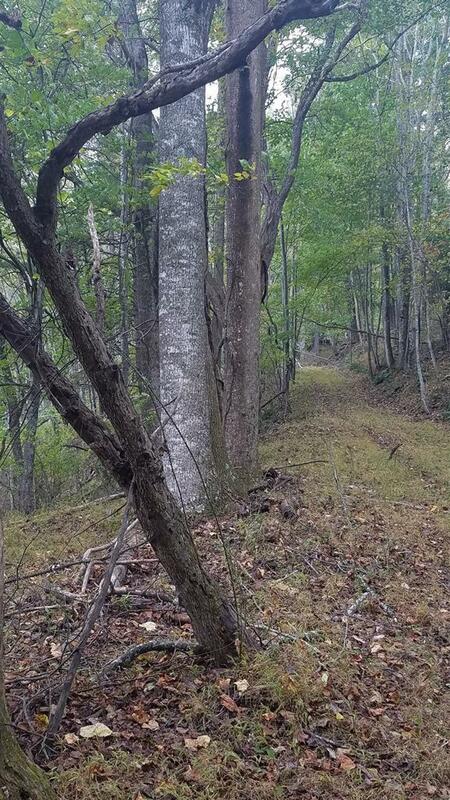 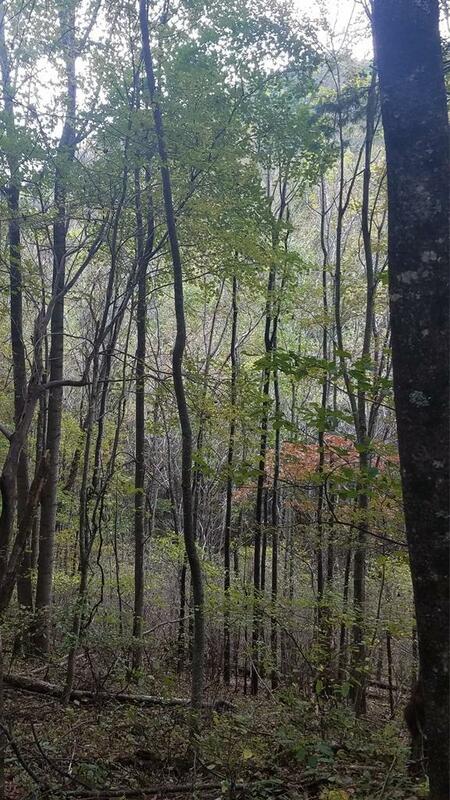 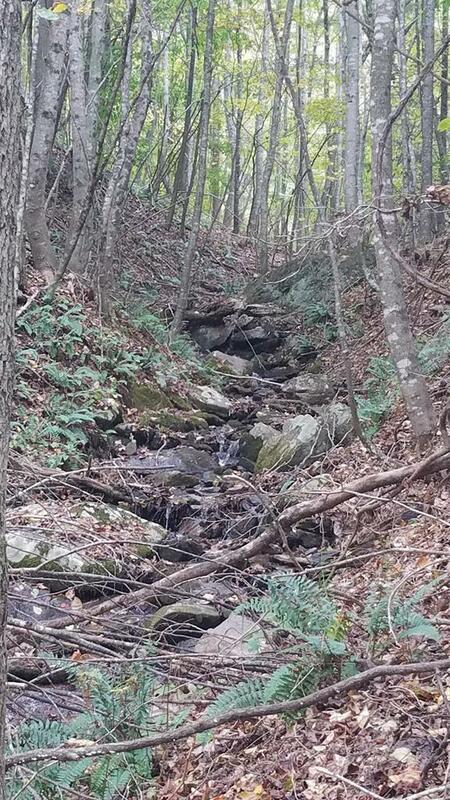 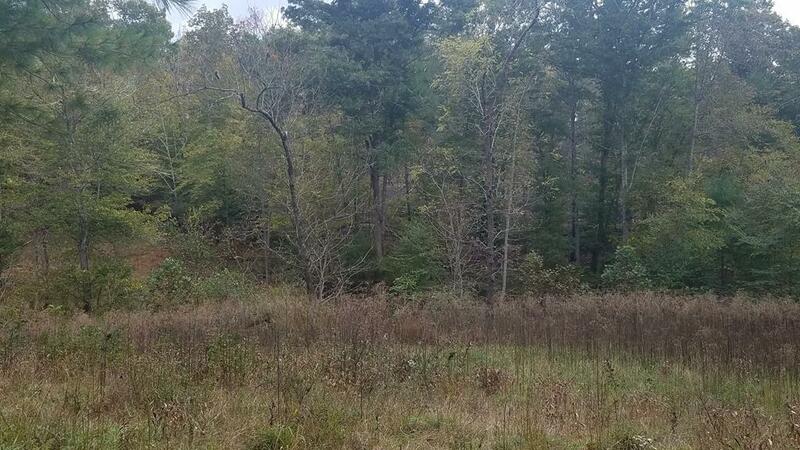 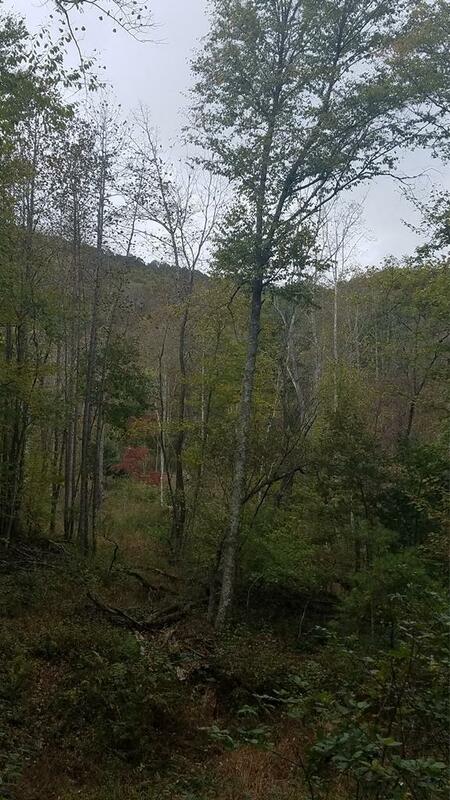 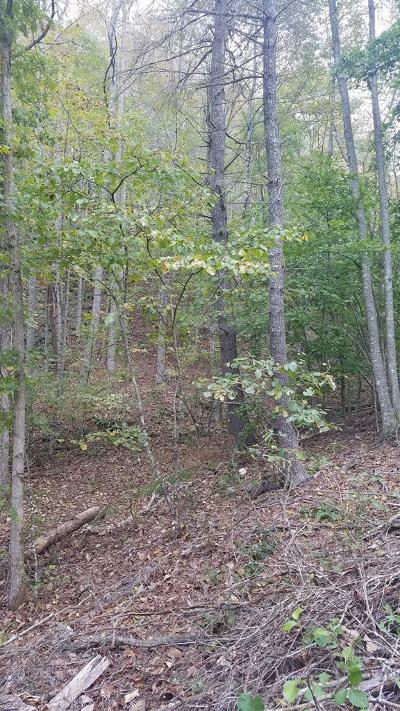 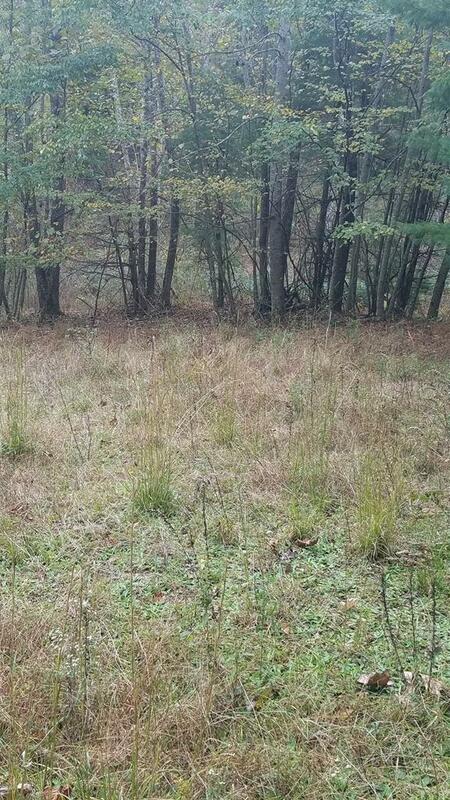 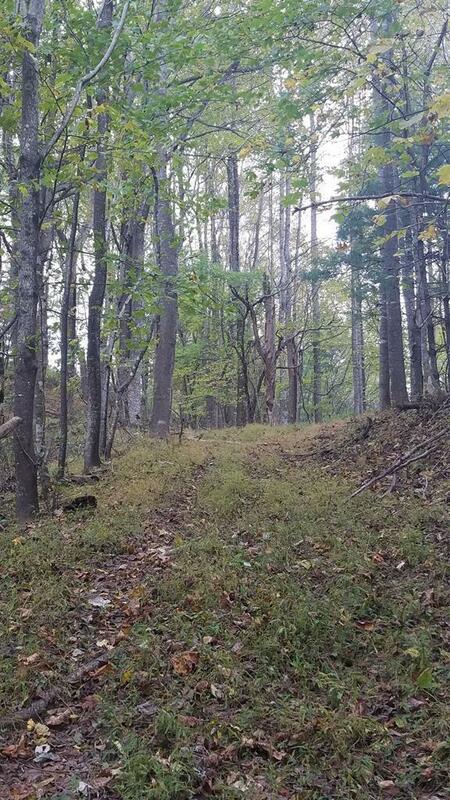 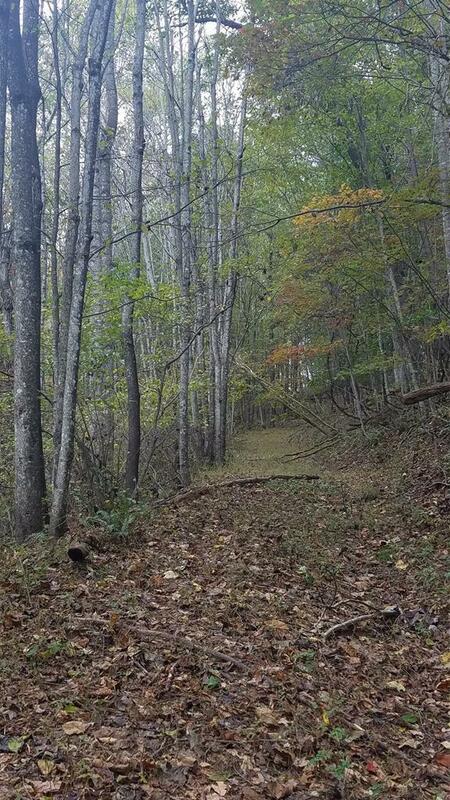 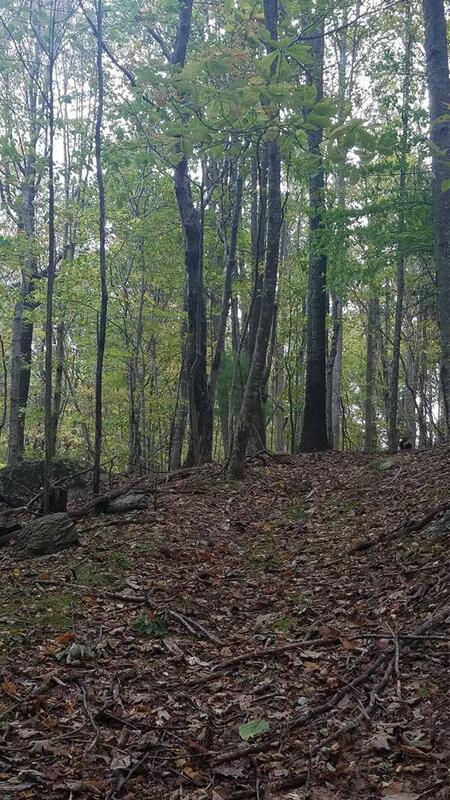 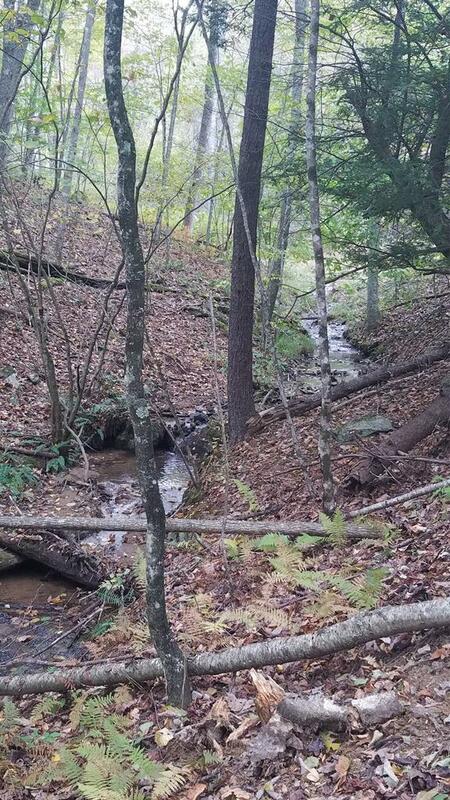 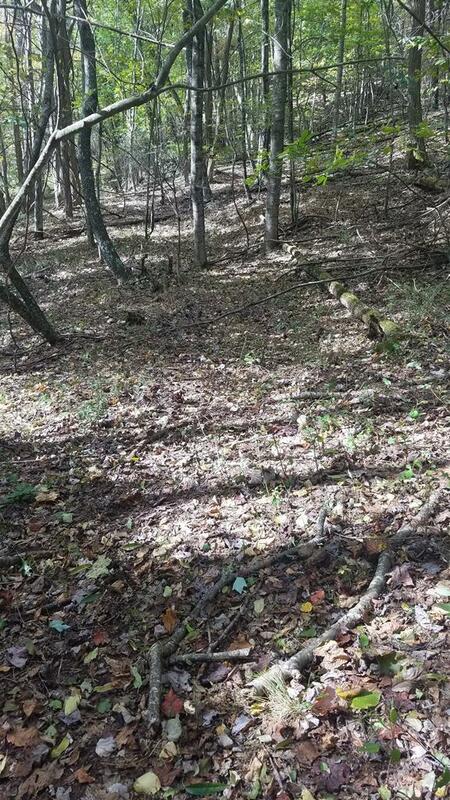 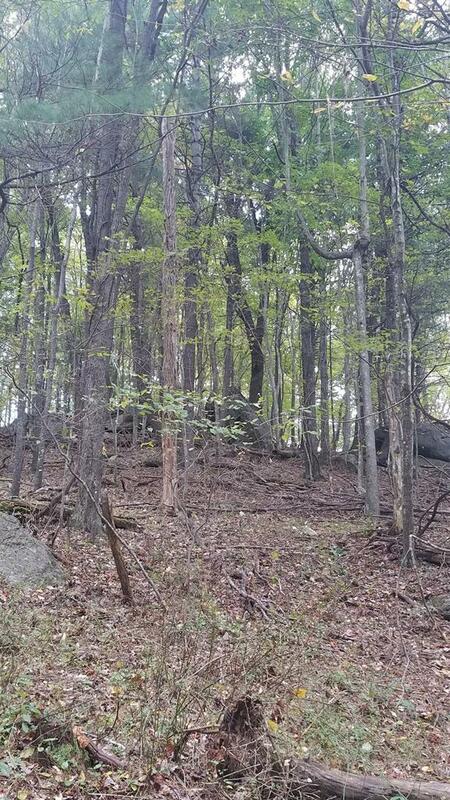 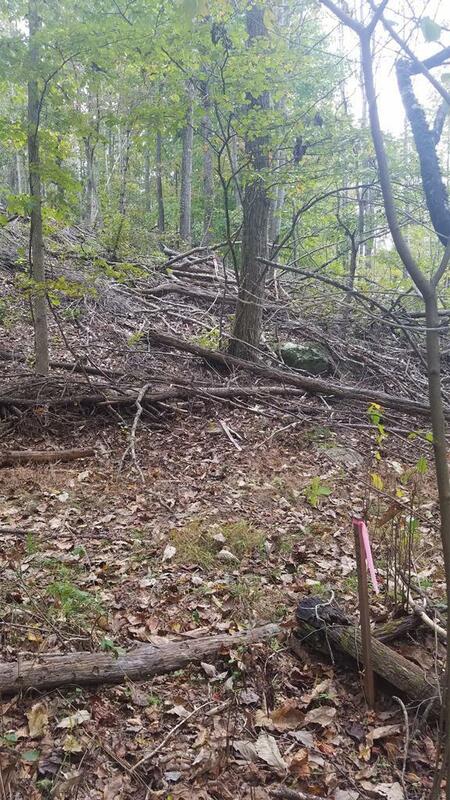 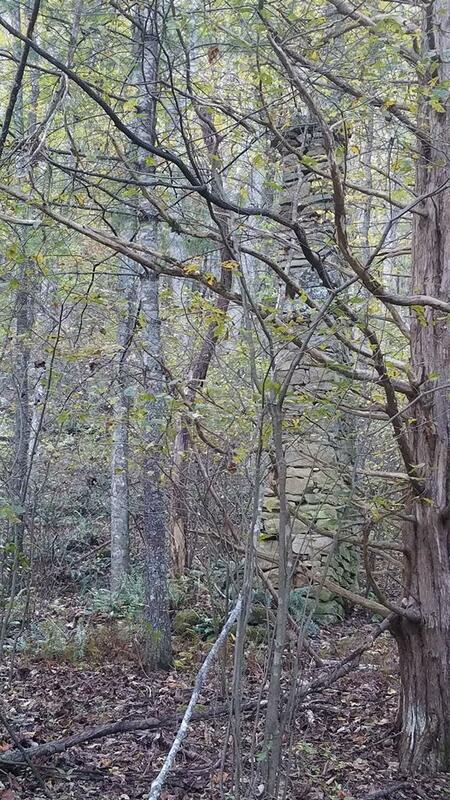 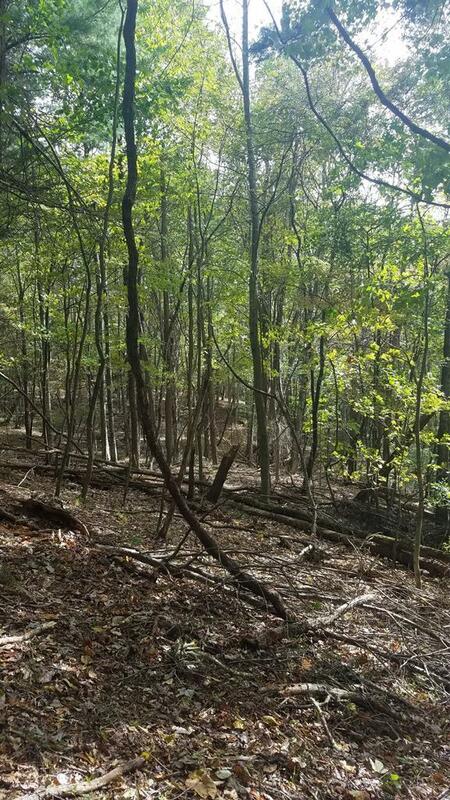 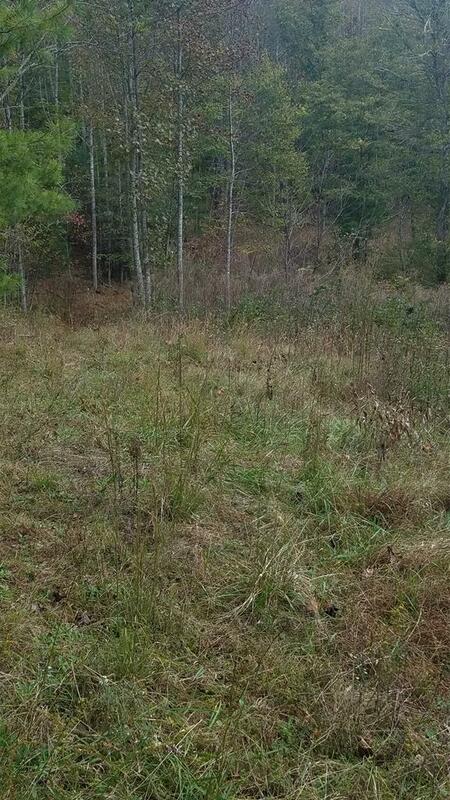 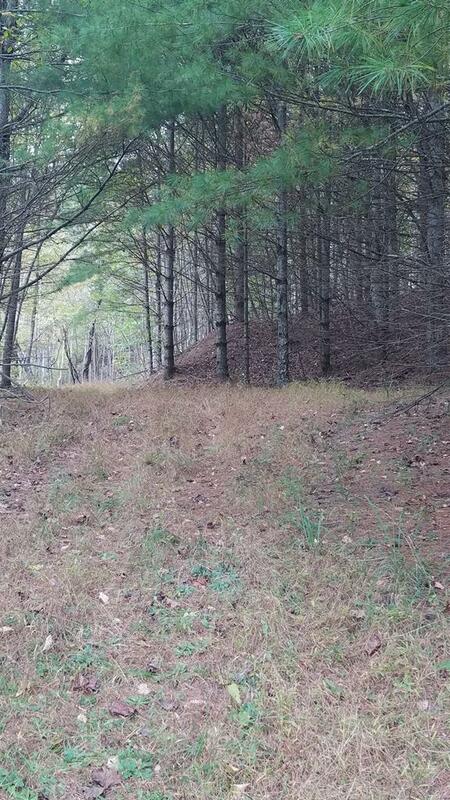 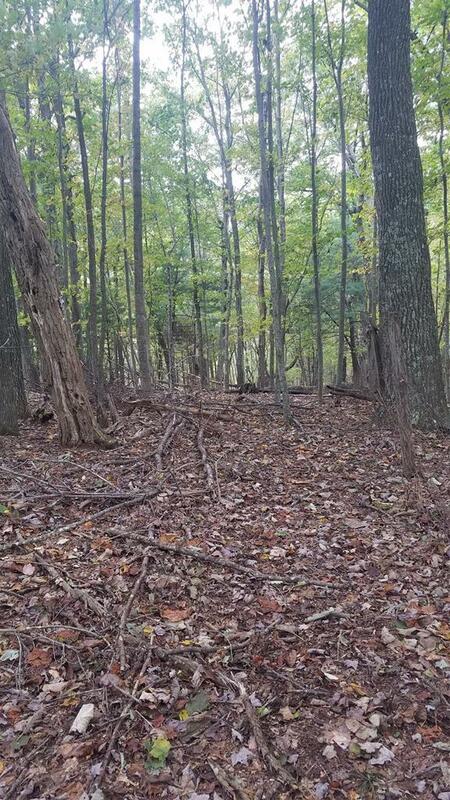 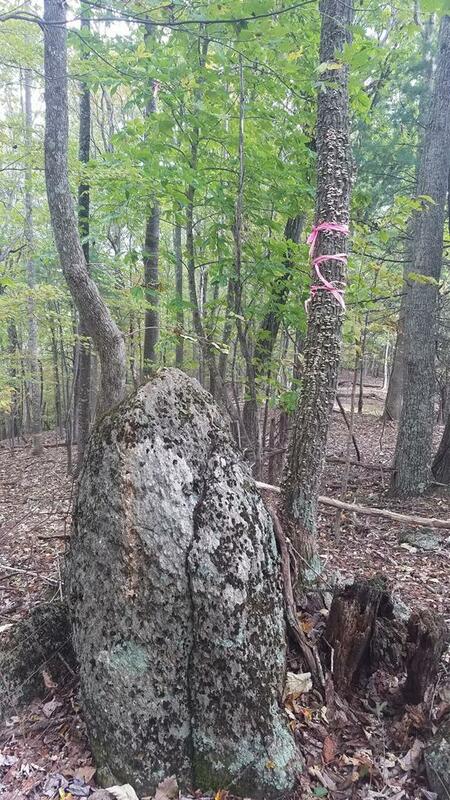 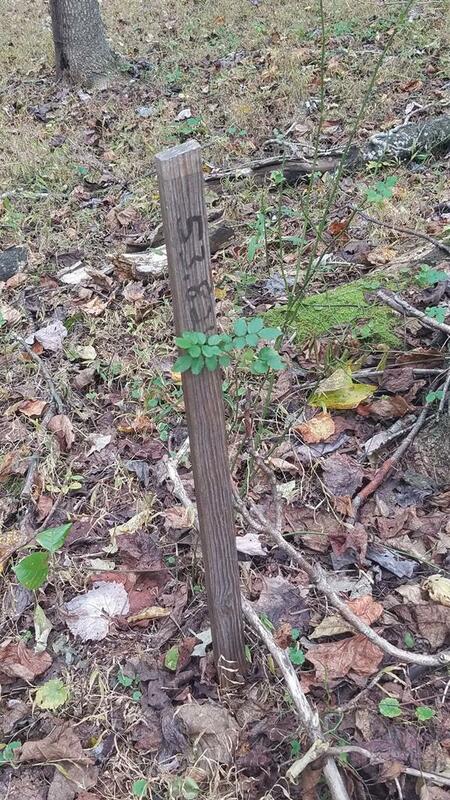 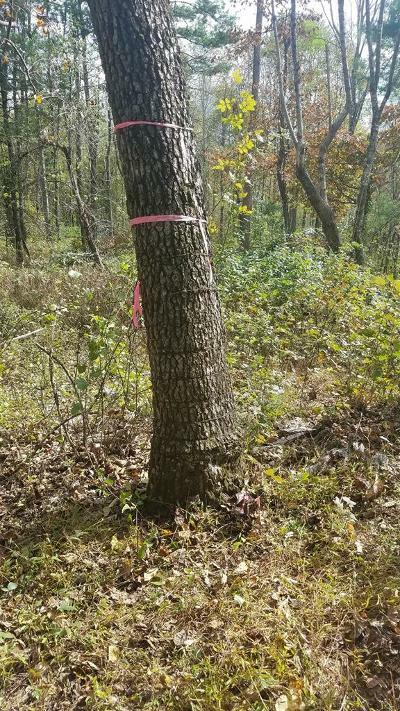 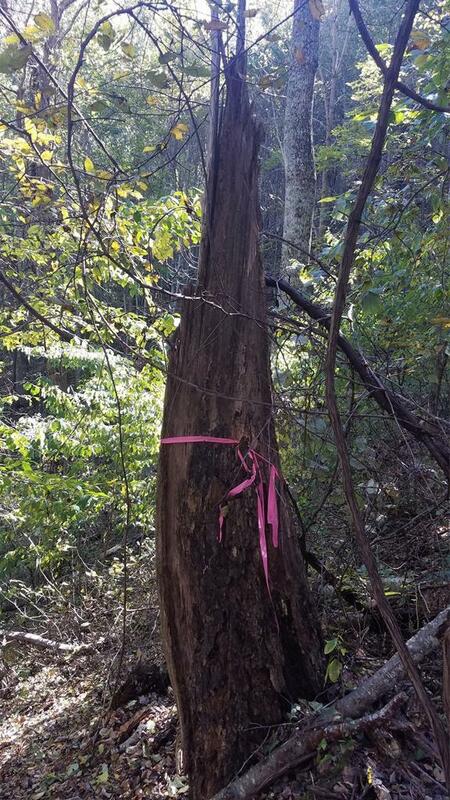 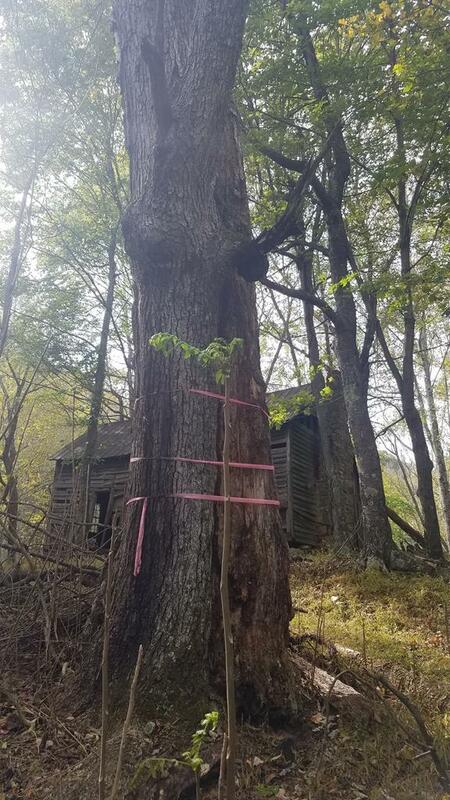 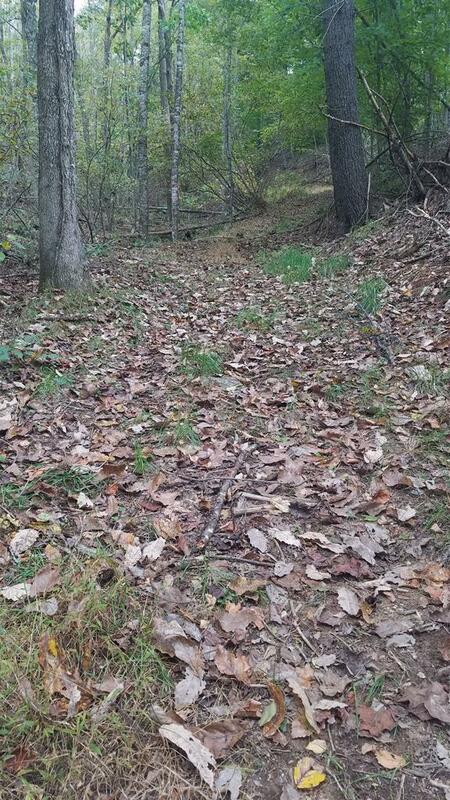 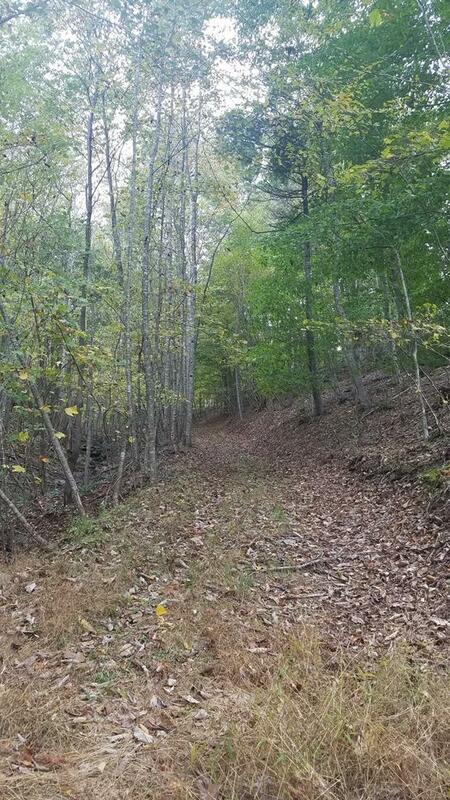 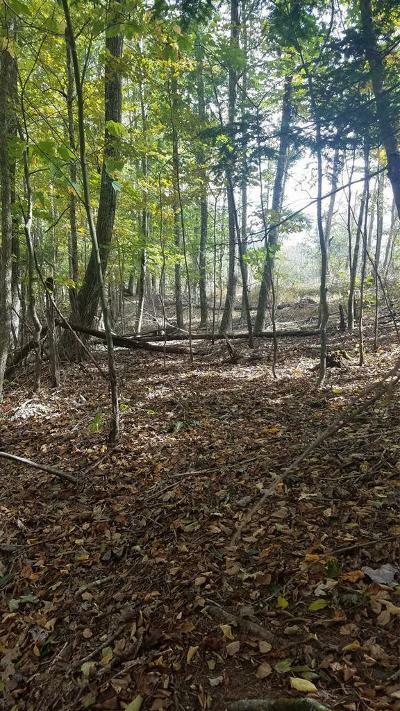 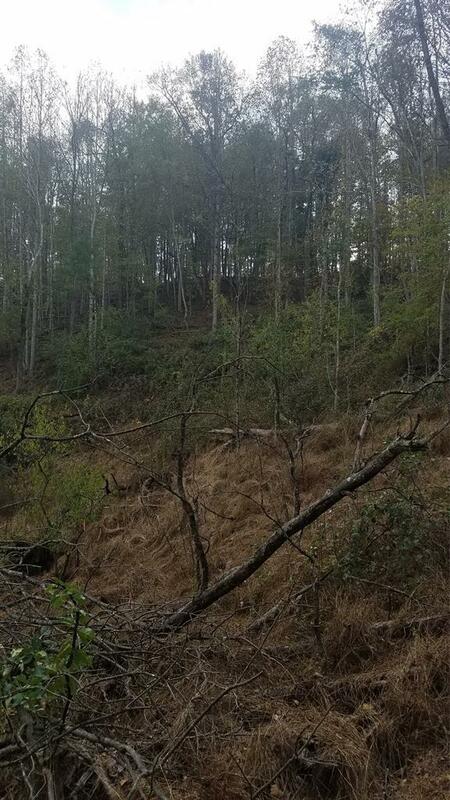 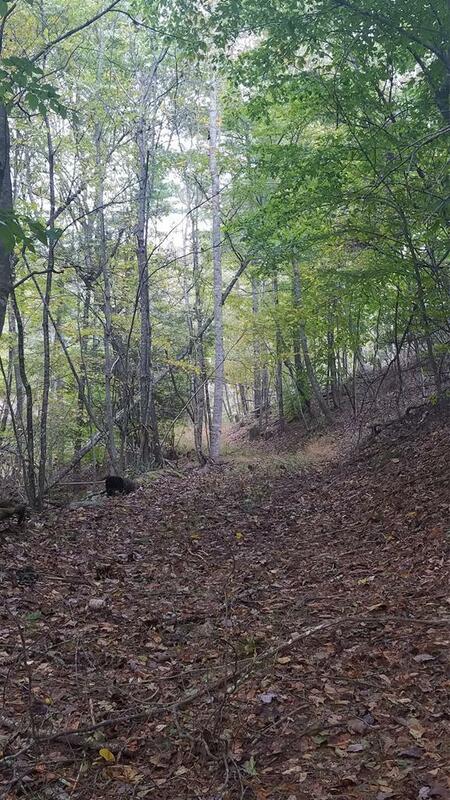 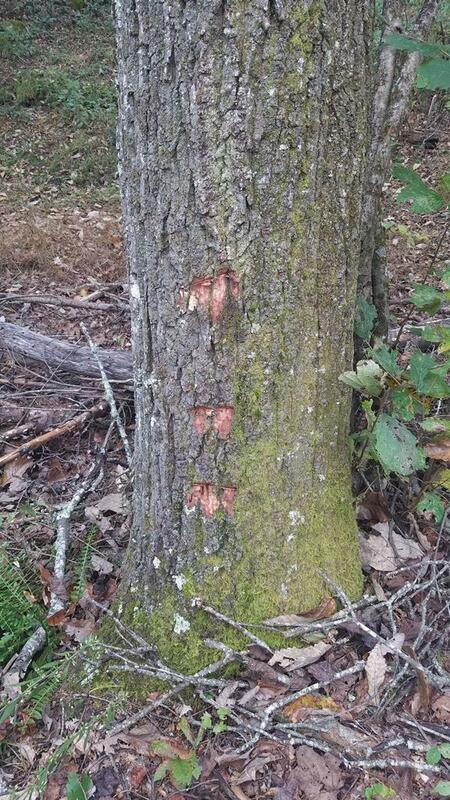 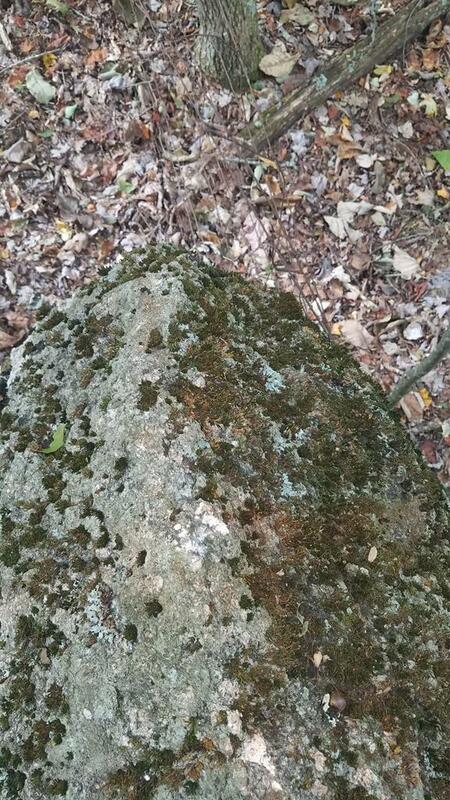 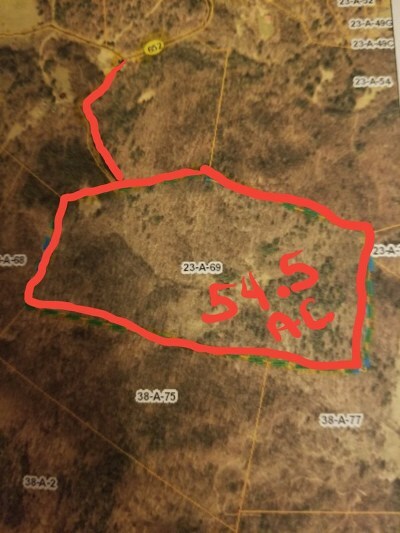 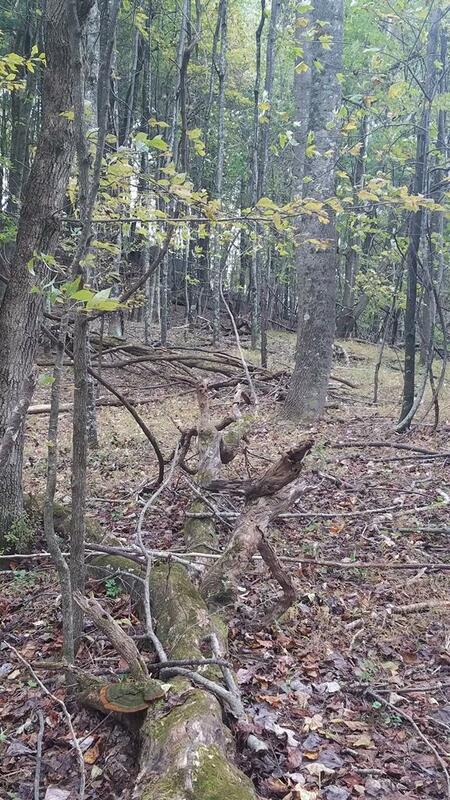 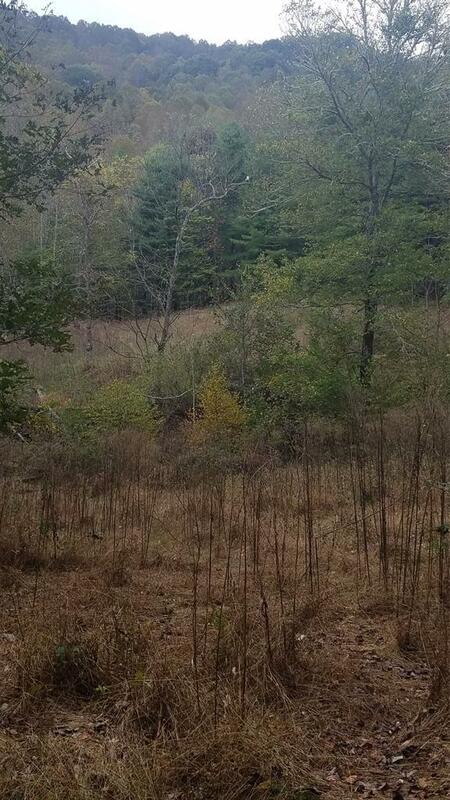 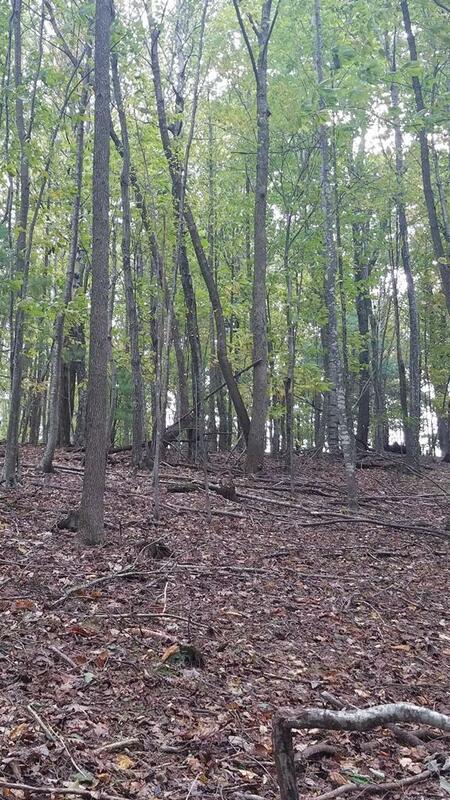 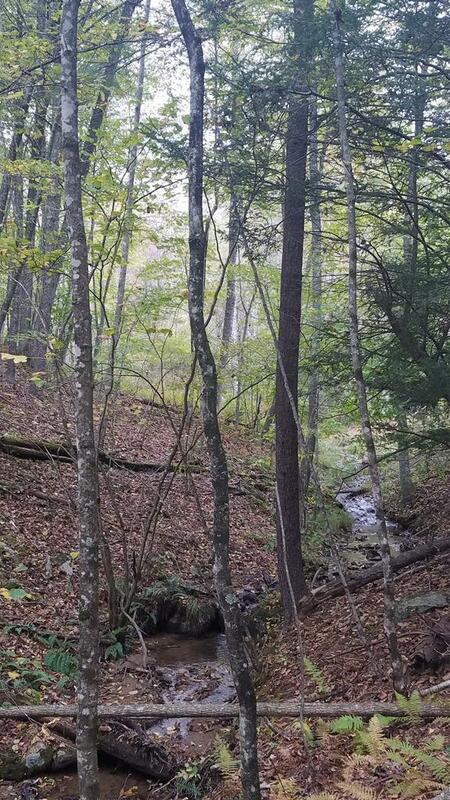 MOUNTAIN LAND, GREAT FOR HUNTING AND RECREATION, BUILD YOUR GET AWAY HOME IN THE VA MOUNTAINS. Directions: I-77 S Take Exit 14 Turn Right Onto 58w Then Turn Right Onto Glendale Rd, Turn Right Onto Route 94 North, Then Left Onto State Rd 805, Then Left Onto State Road 650 (Clito Rd.) 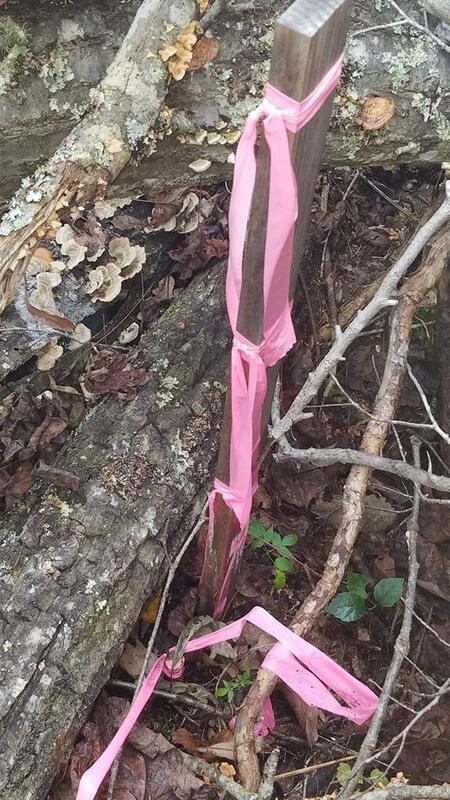 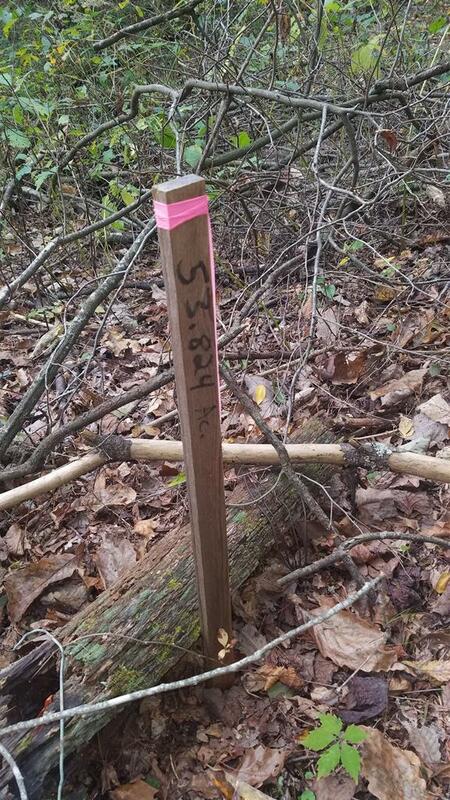 For Approximately 1.2 Miles Turn Right On 833 Knob Fork Ln Travel 0.6 Of A Mile To End Of State Maintenance. 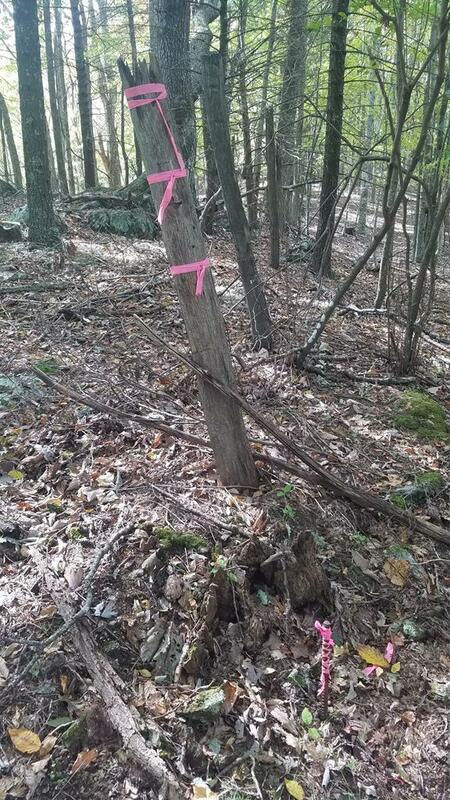 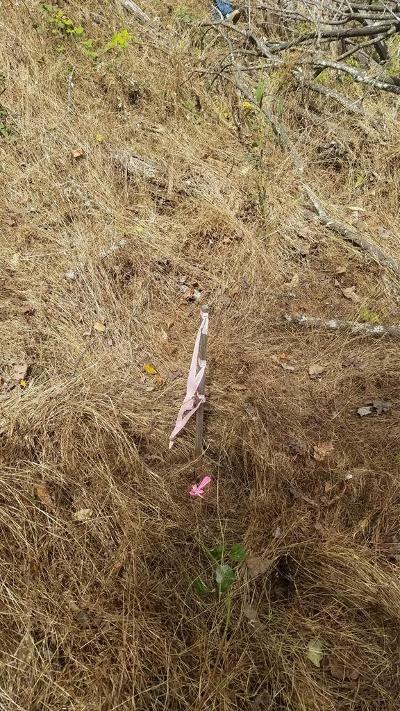 Go Through Gate On Access Soil Rd 2400ft +/- To Beginning Of Property.